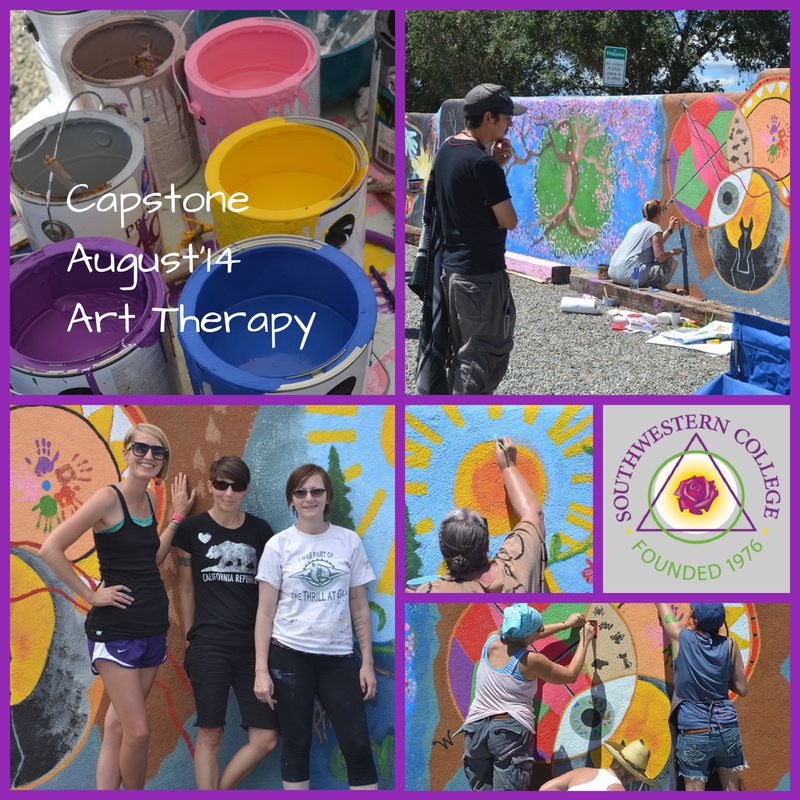 Your experience in the Art Therapy/ Counseling program at Southwestern College will be a vibrant exploration of the art-filled therapeutic process. Our integrative approach not only honors the spiritual connection between soul and art, it also positions our students for professional success after graduation. 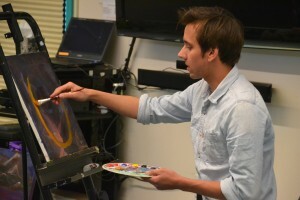 Southwestern College’s Art Therapy/Counseling program allows you to sit for licensure in both Art Therapy and Counseling, which is a tremendous advantage over stand-alone Art Therapy programs. (Click here to find out more about that issue.) Agencies in the area tell us that our students bring a maturity and a commitment to social change that is not found in many schools. We also offer a lot of help both in identifying career opportunities and learning how to create private practice in one of our many career workshops. The honesty of the art and the healing process of making art is fully embraced here. While exploring the meanings of diagnosis, assessment and treatment, we strive to maintain a holistic consciousness that helps us see art therapy through the grace of a spiritual, life-affirming lens. And you will do a lot of art-making! Click HERE to read the Southwestern College Art Therapy/Counseling Program Values and Understandings. 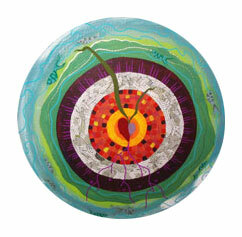 Program Description The Master’s program in Art Therapy/Counseling burns brightly with passion for art-making. You will engage in self-reflective creativity throughout the entire program. Through experiencing your own artistic processes and engaging in solid clinical training, you will be equipped to enthusiastically engage in therapeutic client work. The Master’s program in Art Therapy/Counseling emphasizes the use of the visual arts as a therapeutic approach in clinical, educational, community and rehabilitation settings. While visual arts is the primary therapeutic modality, the creative process may be supported by classroom instruction and experiences in the use of drama, movement and music therapy. SWC also offers opportunities in Sandplay/Sandtray therapy. 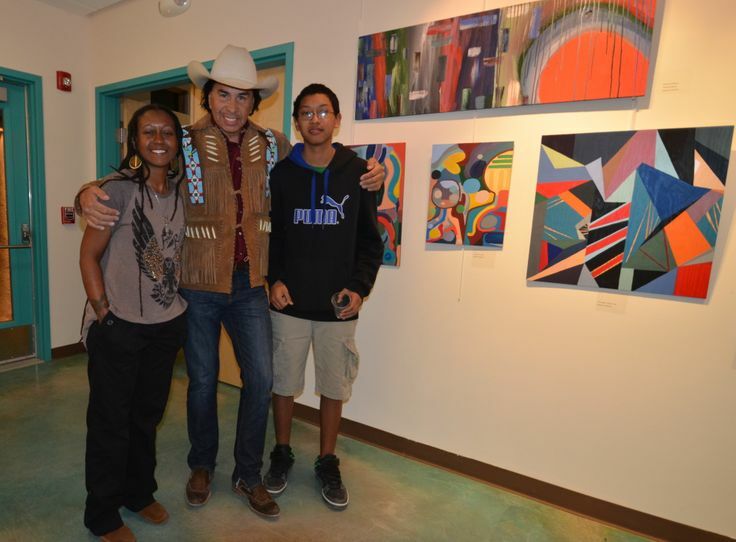 During their Practicum and Internship our students work with diverse clients from all over northern New Mexico. Besides doing outpatient work with local children, adolescents and adults, our students may choose to work with clients from social service agencies, inpatient settings, schools, hospitals, rehabilitation facilities, shelters, detention centers, open studios and outdoor/equine centers. The possibilities for developing clinical and art-based skills are endless. Because of our students’ wide range of interests, we intentionally seek faculty with very diverse work experience and theoretical stances. We don’t teach “one way” of doing art therapy or counseling. We encourage you to learn and experience such richness and variety here that you BECOME an art therapist and counselor from the inside, out. There is a sense of genuine community within the school that is nourished by faculty, administration and students. You are invited and encouraged to come out to the art therapy studio where the sense of community is particularly strong as we informally make art, talk together and explore our creativity. During Portfolio Review, Students also share a review of significant artwork that they created during the first year. This is an opportunity for students to informally share their experiences from first year, with art therapy faculty, through their own imagery. All Master’s degree students are required to fulfill a personal therapy requirement of 40 face-to-face hours with a mental health professional licensed in New Mexico. 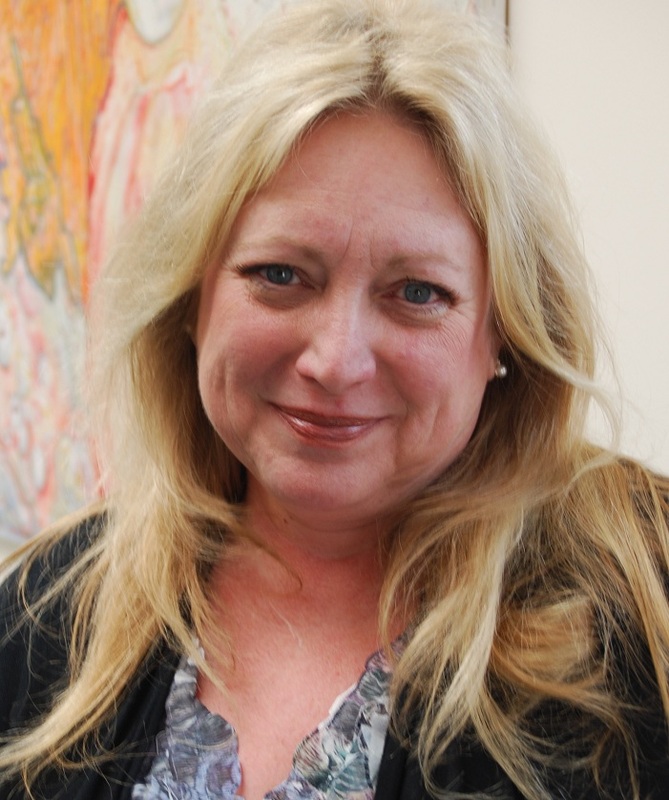 The experience of being a client teaches Art Therapy/Counseling students about the nature of the therapeutic relationship, including an appreciation of the emotional life of the client. The experience also provides an opportunity for personal growth that strengthens emotional balance and therapeutic skills. It is an exciting time to join us and we encourage you to contact the Admissions Office to discuss in greater detail how you can launch your career in art therapy. For those who already possess a Master’s degree in counseling, social work, psychology or psychiatry and wish to pursue a Master’s degree in Art Therapy please see our Master’s degree in Art Therapy for Clinical Professionals.